Each summer we send teams to Leon, Nicaragua for two distinct mission opportunities. The Nicaragua Community Missions involves vacation Bible school, home-building, a meeting the basic needs of communities in rural and urban Nicaragua. 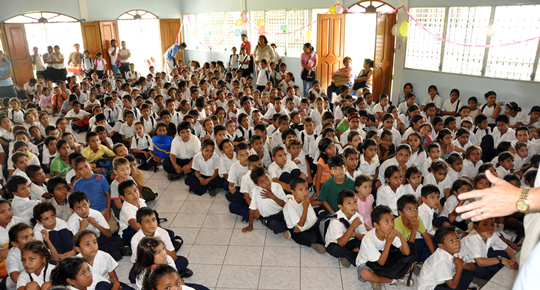 The Nicaragua Educational Missions travels to host teacher and student conferences for the people of Leon Nicaragua. This multi-generational mission team works closely with the individual communities of Leon, Nicaragua. The whole team is excited about the opportunities we have to serve in so many ways. Sometimes it is as simple as giving someone a hug and letting them know that they are not forgotten, or purchasing a pair of eye glasses for an elderly person, or maybe it is just being there. One thing is sure, no matter how much we give to our brothers and sisters in Nicaragua, they give back more to us in so many ways. Love is what it is all about. Love for our God, our friends, our family, and those we come in contact with. As we are told to love our neighbors as ourselves, and who are our neighbors. Everyone! We are very excited about all the opportunities that God is giving us to serve on this trip. If you have questions about this trip or future plans, please contact Bill Copeland at billcopelandjr@gmail.com or (423) 892-7212. This collaborative mission team works to host and lead teachers and youth conferences in Leon, Nicaragua. The teachers conferences impact hundreds of teachers each year providing them with in-classroom training and professional development. 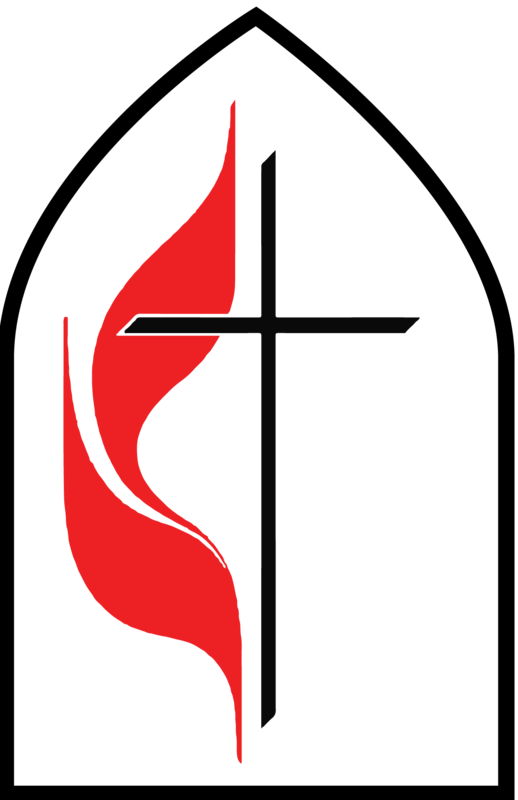 The youth conference in which around ,100 youth participate, focuses on a Christian workshop including values, service learning and leadership. If this type mission trip might interest you, please contact Lamar Brown at elbrown@catt.com or (706)-935-8236.